Curious About Heart Disease ? Heart disease kills far more people than any other illness – more than all forms of cancer combined. It’s easy to get caught up in the latest scientific findings about heart disease– the promising new drug, the life-saving surgery, the breakthrough research into the complex relationship between cholesterol and heart disease – but if you’re willing to dig a little deeper, you’ll discover heart disease prevention is most effective when you take a holistic approach. Heart disease is a chronic degenerative condition that manifests as narrowing and occlusion of the coronary arteries. It is often associated with obesity, diabetes and high blood pressure. Other traditional risk factors for heart disease include cigarette smoking and alcohol abuse. One less well known cause of heart disease is called metabolic syndrome. Metabolic syndrome is the combination of high triglycerides, low HDL cholesterol, and high insulin levels, as well as obesity, high blood pressure and diabetes. 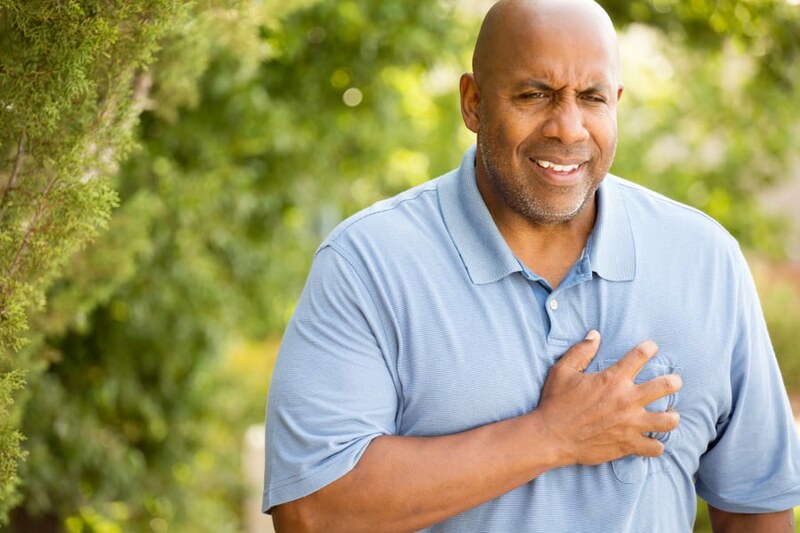 Other less well known causes of heart disease include elevated homocysteine, inflammation, excessive amounts of oxidative stress and elevated c-reactive protein levels. Too many doctors and other health care providers merely treat the many of these various symptoms with medication or other remedies without finding the heart disease causes. While medication has its benefits, the best way to address heart disease is through prevention and proactive measures. At MD Wellness, we will get to the root of what is actually ailing you. We then provide natural therapies administered by qualified alternative medicine doctors that are individually designed to balance the body chemistry and promote heart health. Heart disease facts and research show that the eating patterns and lifestyle habits have a significant effect on the health of your cardiovascular health. In a nutshell, if you take better care of your body, you can ward off disease. It’s a fast-paced world and far too easy to just grab meals on the go. Replacing diets high in vegetable oils, transfats, excessive carbohydrates, processed foods, and sugars with wholesome meats, poultry, fish, and vegetables is a step in the right direction for heart disease prevention, reducing the risk of cardiovascular disease and high blood pressure. Proper exercise is important for cardiovascular fitness, weight reduction, physical health, mental health and stress reduction. Proper exercise at least every other day helps to keep the muscles toned and agile, your mind sharp, and your heart healthy. Toxins are one of the main causes of heart disease as they contribute to inflammation and metabolic stress. Harmful environmental exposures (like cigarettes, second hand smoke, mold, and food allergies), alcohol and unhealthy foods all take a toll on the functioning of your bodies’ systems. Removing edible toxins as sugar, polyunsaturated oils and partially hydrogenated oils, fried foods, commercial table salt, tap water and aspartame from your diet will make your body healthier, protect you from diseases and enhance the various systems of your body. These edible toxins contribute to a form of stress called Edibolic Stress.